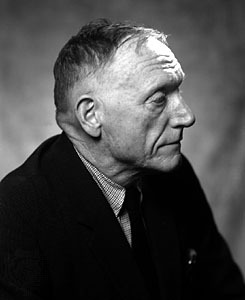 Robert Penn Warren (April 24, 1905 – September 15, 1989) was an American poet, novelist, and literary critic and was one of the founders of New Criticism. He was also a charter member of the Fellowship of Southern Writers. He founded the literary journal ''The Southern Review'' with Cleanth Brooks in 1935. He received the 1947 Pulitzer Prize for the Novel for his novel ''All the King's Men'' (1946) and the Pulitzer Prize for Poetry in 1958 and 1979. He is the only person to have won Pulitzer Prizes for both fiction and poetry.